He was called the biggest dust devil in the desert but he had a big heart and a love of soaring that filled that heart. His name is synonymous with El Mirage, one of the most famous and successful soaring sites in the world. He is Gus Briegleb. Without him, soaring in California and the United States would have been very different. Gus was born in Baltimore, MD in 1912. The family moved to Los Angeles during WW I. His father was a traveling chaplain. When young Gus was five years old, his father took him to San Diego where Gus saw his first airplane in flight - a Jenny. Thus began Gus' fascination with flight. He had his first airplane ride in 1928 and decided to build an airplane in the basement of his father's church. When it came close to completion, he took it to the CAA for licensing. The CAA refused since he was not old enough to fly an airplane. Gus' solution - he went home and took out the engine. His first glider of many. 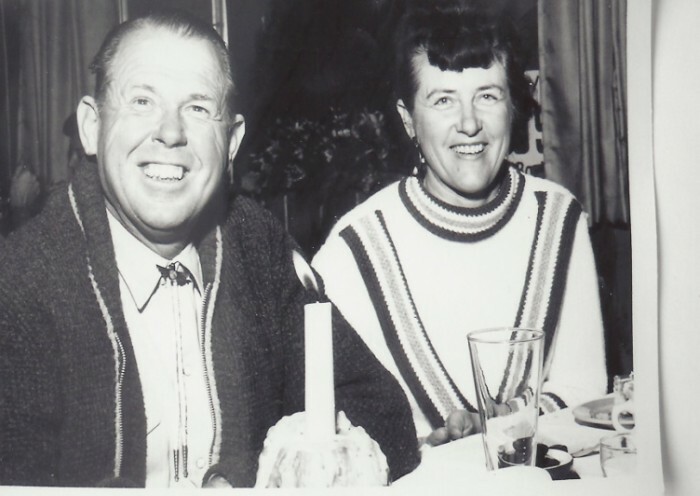 He met and married his wife Anne just as the Great Depression was beginning. 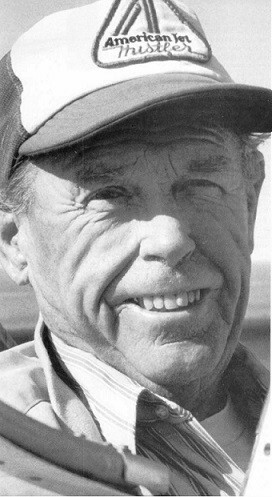 Now with a family, he worked for MGM and was involved with such well-known films as "The Good Earth," "Mutiny on the Bounty," "The Wizard of Oz" until he once again resumed building gliders in the late 1930s. As WW II approached, he decided to build a two-place trainer for the military. The two-place, all-wood, high-wing, strut-braced trainer, the BG-8, had too much performance to be a trainer for pilots who would fly very low performance troop-carrying gliders. The government bought only one. As WW II ended, Gus returned to his love of soaring and began building sailplane kits - the BG-6 and the BG-7. He spent his weekends in the Mojave Desert, establishing a soaring school at Rosamond Dry Lake. He heard about a surplus auxiliary airfield available for bid. He made a bid and won! Now he owned 647 acres of land with four paved runways, completely fenced, with three buildings which the government had built as barracks, flight center and flight office. For $12,000 El Mirage had become a soaring site. He moved his family and two young sons, Ross and Kenny, to El Mirage. Thus began a series of adventures and hardships along the way to creating a spectacular soaring location in the Mojave Desert. It would be many years until they could "celebrate" their first opportunity to pay income tax! Gus developed El Mirage as a premium soaring site attracting pilots from all over the world - many records were set; many more badges were earned. He taught hundreds of people to soar and passed on to them, and his two sons, the love of flight. El Mirage was much more than a fabulous soaring site. It became a home for many glider pilots (including this writer) -- it was a big family. There were many fun evenings of singing along with Anne playing the piano. They often made free aero tows available to their "family" on major holidays. In later years Gus designed, built and sold in kit form, the successful BG-12. 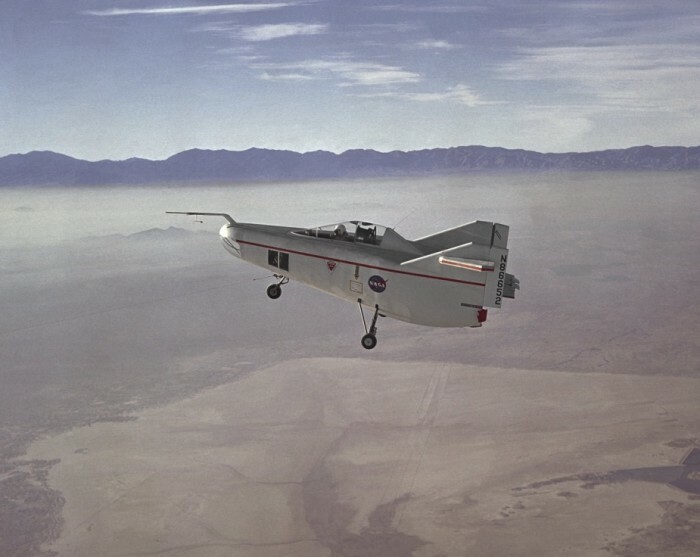 He also played a major part in the construction of the NASA M2-F1 - a wingless shape to be considered as a design for pilots to fly back from space instead of descending in a capsule. Gus earned the FAI Tissandier Diploma in 1982 and, with Anne, was awarded the SSA's most prestigious trophy - the Eaton Memorial. He held Silver #32 (1940) and Gold #25 (1950).